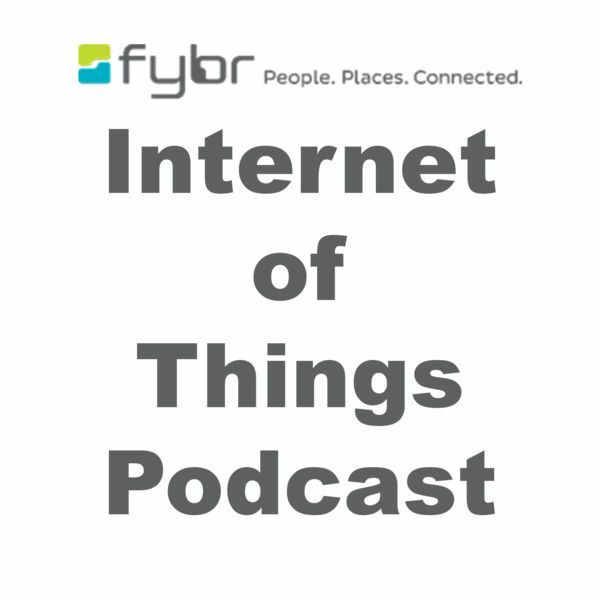 Listen: MachineMetrics CEO Bill Bither featured in Episode 1,Season 2 of "The Internet of Things Podcast"! Here's the description and link below! 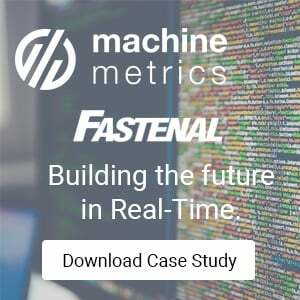 "Bill Bither is currently Co-Founder and CEO at MachineMetrics. He is a serial software entrepreneur who founded Atalasoft in 2002, Vizit in 2008, and MachineMetrics in 2014.  Atalasoft, recognized by Inc Magazine as one of the top 100 fastest growing software companies, was bootstrapped to 25 employees and successfully sold to Kofax (NASDAQ:KFX) in 2011. 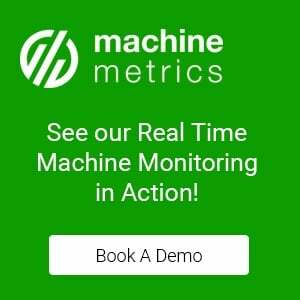 Using Bill's background in Software and Manufacturing, MachineMetrics is bringing Industrial IoT to the factory floor with a predictive manufacturing analytics platform that collects data from machines and connects with best-of-breed factory systems to increase visibility and drive performance. Bill holds a BSME degree in Mechanical Engineering from Rensselaer Polytechnic Institute." Download and listen to the podcast now!